If you are a Mac OSX or Linux user and PlayOnLinux doesn't work for you, and you don't have/want to install Windows on your PC, you can still use AppGini. 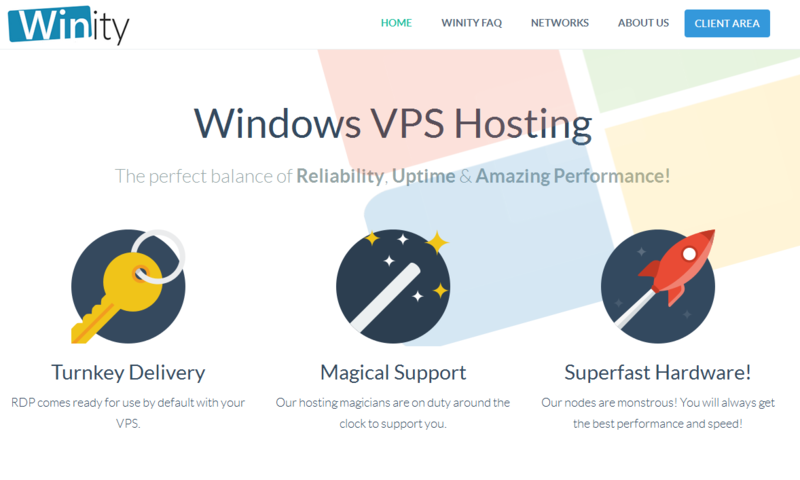 Winity.io is a Windows hosting service that gives you your very own remotely-accessible Windows desktop for $12 per month (tip: they currently offer a 20% discount if you enter the code 20PERCENT when ordering -- so you pay less than $10 per month!). After you order a Windows hosting plan from them, you can access your desktop remotely from your Mac or Linux, open a browser, download and install AppGini and start using it right away ... Their servers and network are so fast, you won't feel you're working remotely! Here are some more tips when using Winity Windows subscriptions: The default desktop comes with one browser installed: IE. You can open it and type getfirefox.com in the address bar to start downloading Firefox, or type google.com/chrome to download Chrome. You should also install FileZilla, an open source FTP client, to be able to upload the generated applications to your server. Of course any other FTP client would do just fine. We just love FileZilla so it's the one we mentioned! If you're into editing hook files, you could also install NotePad++, an excellent open source code editor that will help you code faster. Note If you order a subscription from Winity, you still need to order an AppGini license if you want to use the Pro version. However, you can cancel your Winity subscription later to avoid paying for it every month. Your AppGini license won't ever expire and you can re-install it anytime later.